This is going to be a long post because I want to share all the pictures that I can! 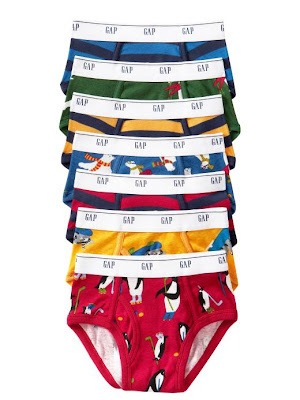 This past January, I worked for about 3-4 weeks in the GapKids CAD department doing prints for underwear & sleepwear. It really was one of the best work experiences that I have had in my professional career so far. I was able to draw everyday and make prints that would make their way to stores for HOLIDAY 2009. So Ta-Da! I checked today and they are starting to roll out in stores. 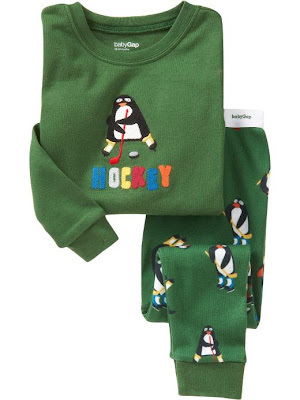 penguin hockey--I did this print as a freelancer from home after I left Gap and started at 77Kids. I made a whole group of little icons of animals doing quirky winter sports. It was fun to make animals do these winter sport poses. wintry animal group--This is also more of the prints that I did after I left Gap. It's too bad that they covered up my favorite print w/ the polarbear snowboarding. I think I might go buy these just to have a sample of my work. 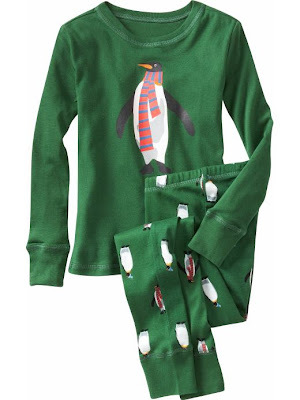 penguin undie--This is the same winter sport idea as above pj set. train undie--This one was a B* to make because it has so much detail. Took me a few days to get it done with all the windows and wheels. But I like the end result. Worth the work! 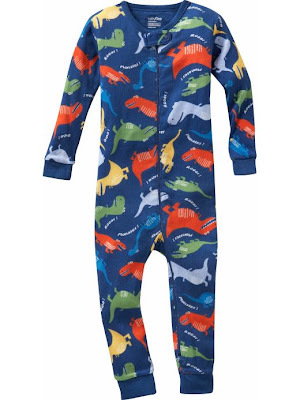 dino pj--I didn't create this print, I believe they bought it from a print house, but I helped clean up the print and prep it to be put into U4ia (software that puts prints into technical repeats). I loved the shapes and whimsy of these dinos! 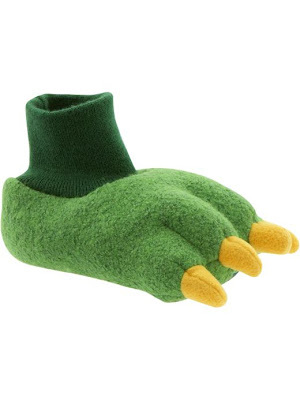 dino slipper-- I just love the pjs, you gotta get the matching slippers! Big Boys husky boxer--Did some more 'serious'/'less cute ' prints for big boys. This print was fun because I had to make the dogs look as realistic as possible using flat shapes and keeping it down to as little colors as possible. Also difficult at the same time not to make them look flat. motorcycle boxer--I believe I made the motorcycle and then they just made it into a repeat w/ just the one icon. big boy penguin pj-- They used the same penguin from the wintry animal group that's from above; a penguin that was more 'serious' for the big boys pjs. Still cute I think! cupcake undie--This cupcake print was a lot of fun to make. 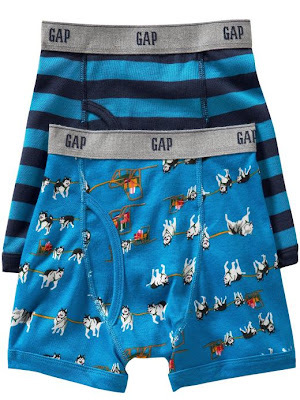 snowman undie---This print was bought by Gap from a design house, I just had to retrace the objects, flip them in a repeat and recolor. 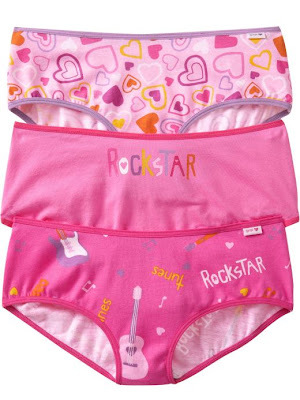 I like this one for girls because it's girly and NOT pink! 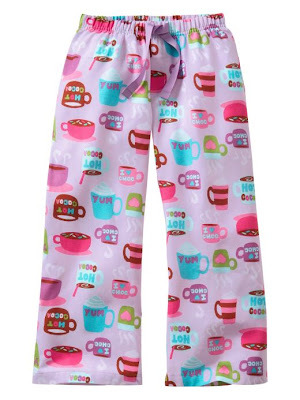 hot cocoa pj pant--I believe I did the shapes & Angela, the print stylist, did the type on the cups. cupcake & donut undie-- I did the top and the bottom prints. hot cocoa undie--I did this art the first day I was there and still one of my favorites of my time there! 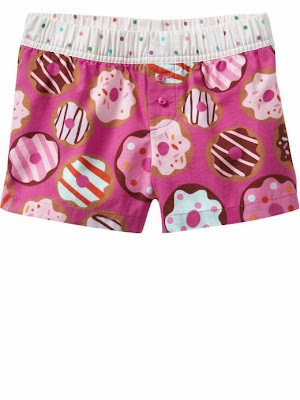 donut boxers--I kinda forgot about this. I made the donuts on one of my last days there and then they made the repeat from those elements. Turned out cute! 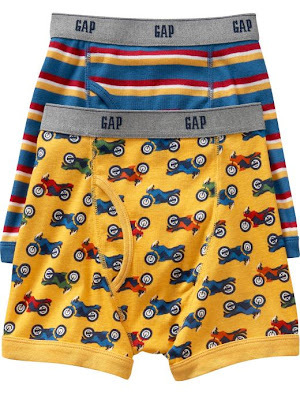 Thanks to Scott & Angela and all the other talented people on the GapKids CAD department. The product looks really great!